"If the only way to save the world was to destroy what you loved most, would you do it? 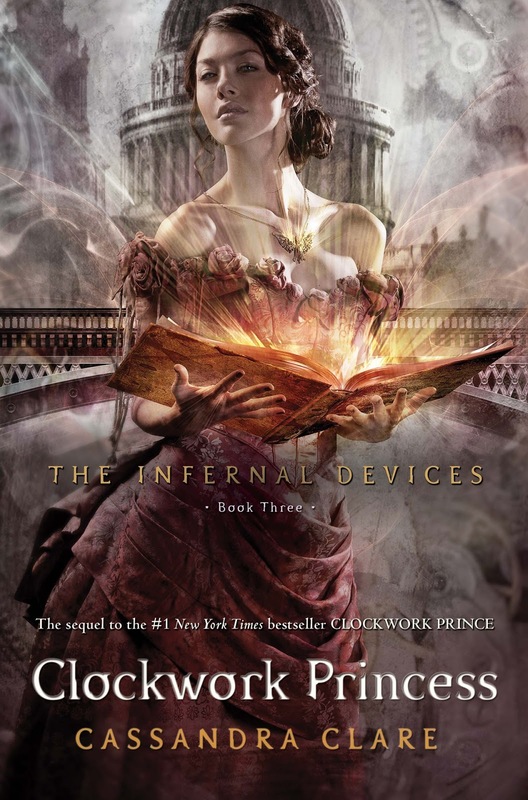 Danger closes in around the Shadowhunters in the final installment of the bestselling 'Infernal Devices' trilogy." 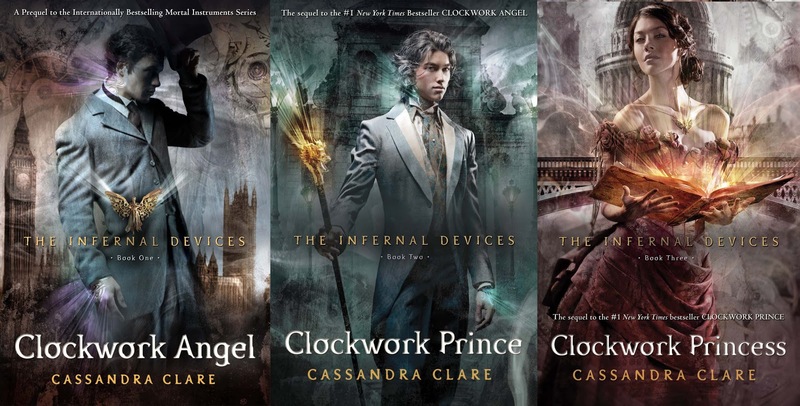 "Clockwork Princess," the final installment to Cassandra Clare's bestselling "The Infernal Devices" trilogy, is in stores March 19. 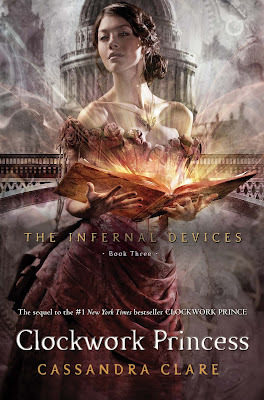 One lucky College Gloss reader will receive "The Infernal Devices" Complete Trilogy from Simon & Schuster just by commenting with your name and email address below and liking College Gloss on Facebook. Set in the Victorian London underworld, in the prequel series to The Mortal Instruments, Shadowhunters are barely winning against the forces of evil. Cassandra Clare is the author of the New York Times, USA TODAY, Wall Street Journal, and Publishers Weekly bestselling Mortal Instruments series and Infernal Devices trilogy. Her books have sold more than 12 million copies worldwide and have been translated into more than thirty-five languages. I would just love to have these!!! Liked it! I'm Darith L.